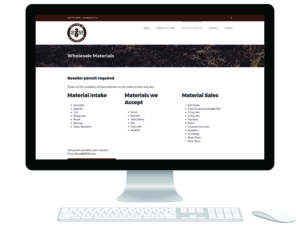 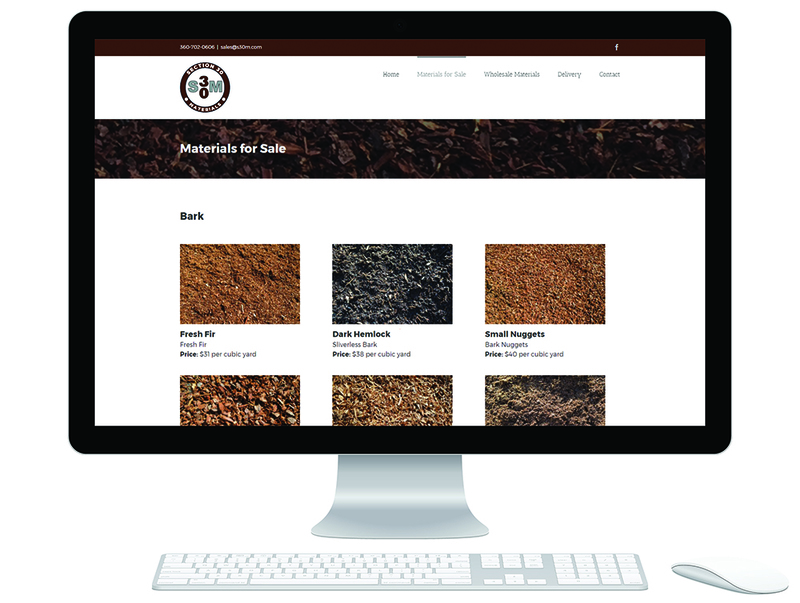 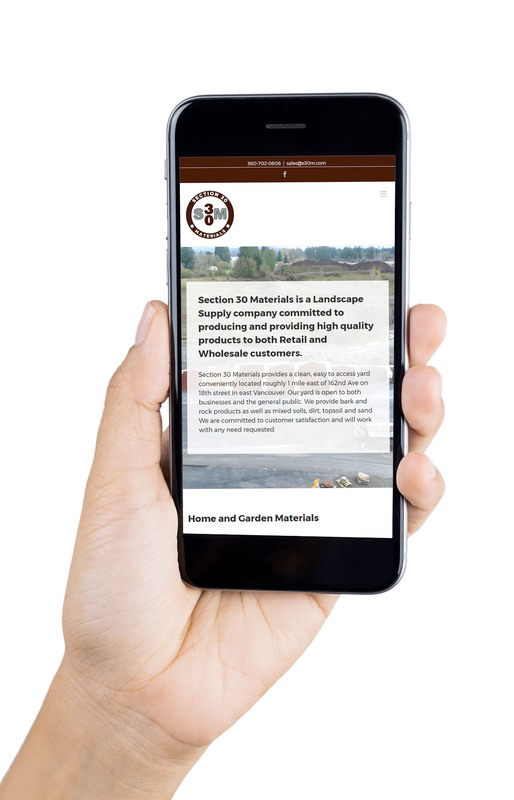 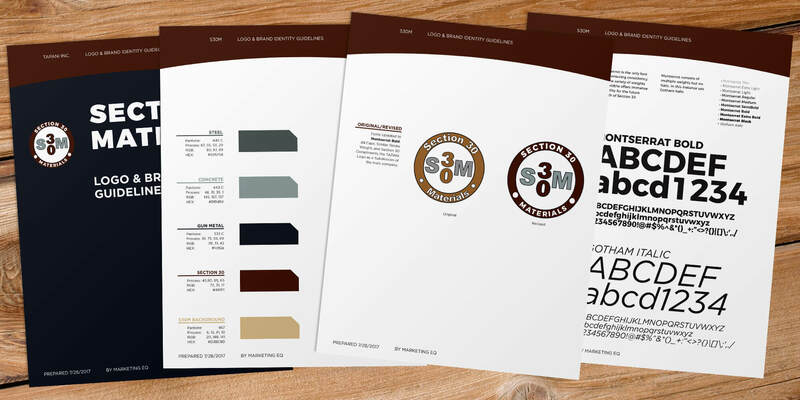 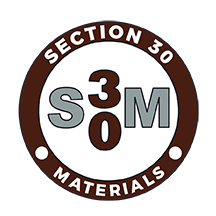 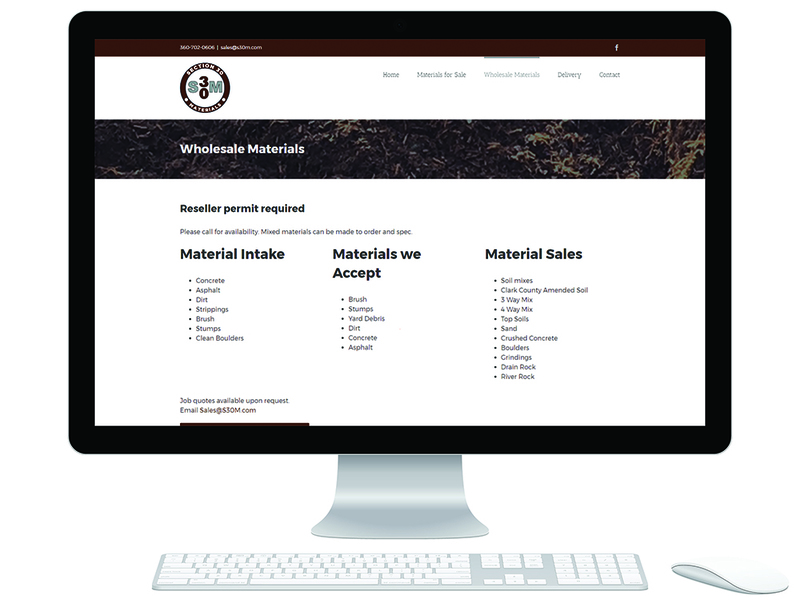 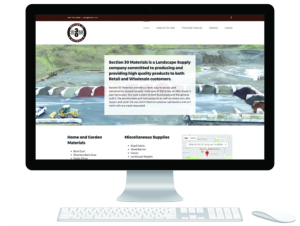 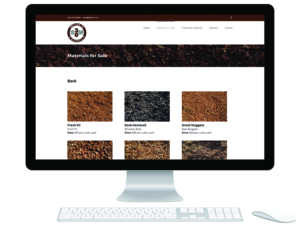 Section 30 Materials is a Landscape Supply company committed to producing and providing high-quality products to both Retail and Wholesale customers. 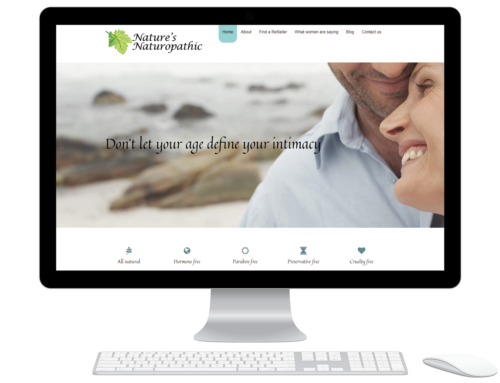 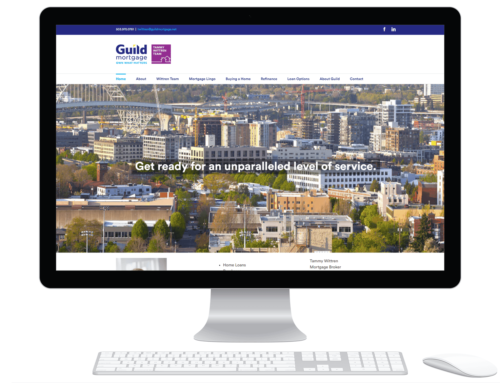 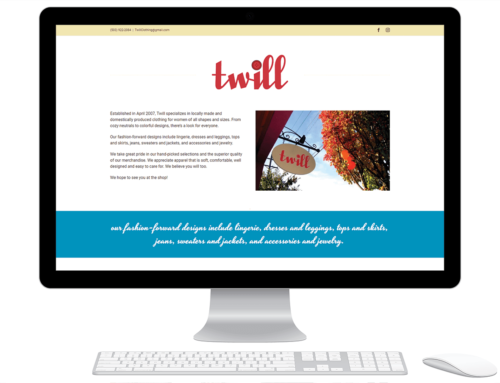 When they first engaged with Marketing EQ, they had attempted to create their own website with a free drag and drop site builder and quickly discovered that it didn’t provide the level of professionalism or ease of use that they had hoped. 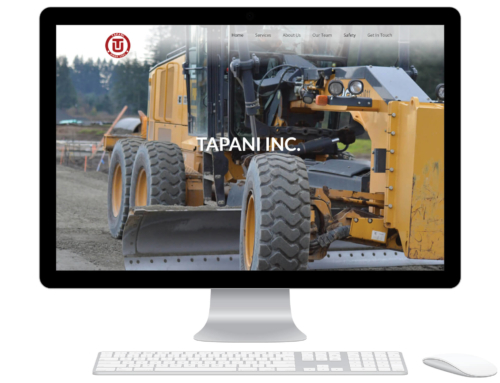 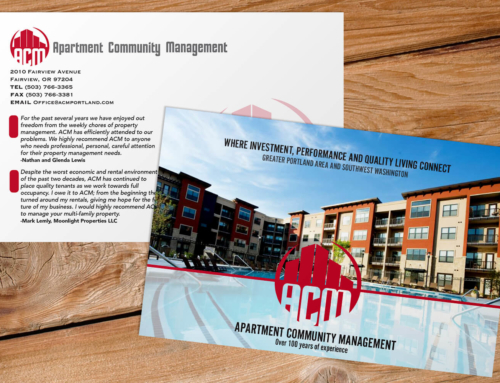 With their public opening only a week away, they needed signage, business cards, banners, a logo of their own that still mirrored their parent company’s (Tapani Inc), and an entirely new website. 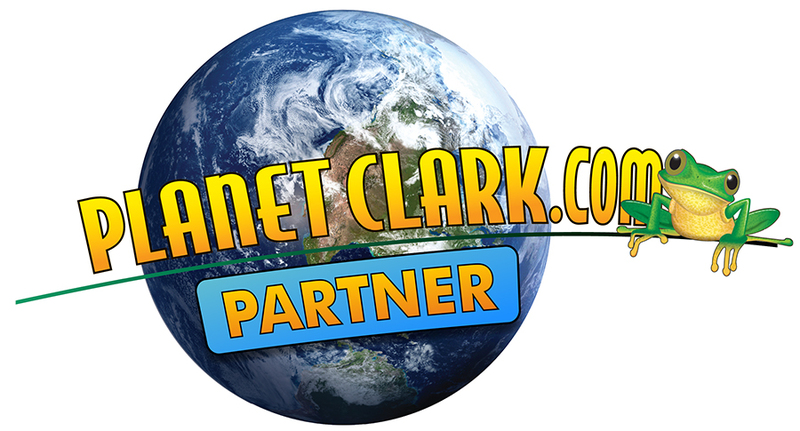 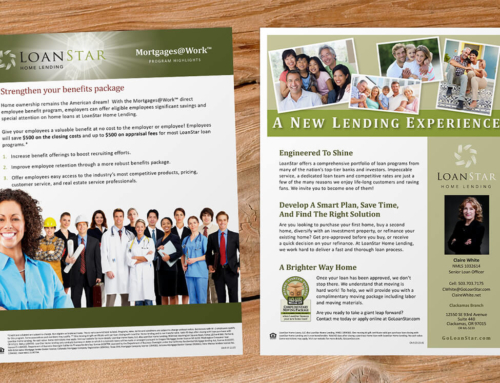 Marketing EQ jumped into action to provide quick turn service and help Section 30 Materials go public with panache. 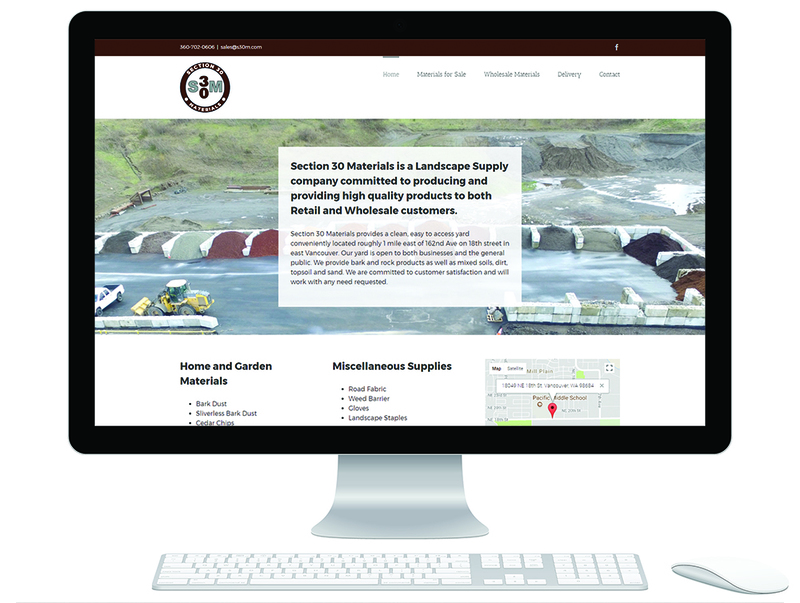 Designed, printed and delivered flag banners for the entrance, safety signage for the excavation area, product signage, logo magnets for equipment. 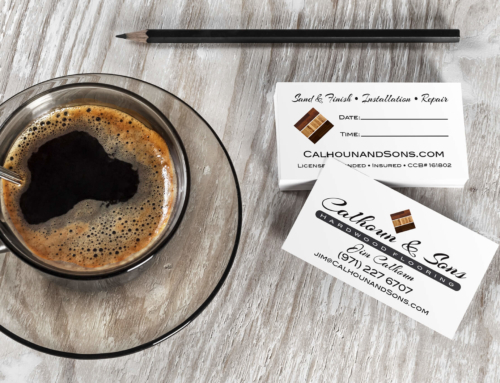 Designed and printed pens for customer giveaways.